Josh’s new job means that he has been working on Friday evening. Battlefield Hobbies – our regular Friday night venue – has been closed as it has been undergoing a refit. Well, things came together last night and we were able to go and check out the changes that Battlefield had made – and very good they are too. The store has been moved around a bit, and is now even more packed to the gunnels with miniatures, board games and card games – a huge and varied selection given the relatively small space the store has. Whilst the War Room is still present, the major change has been the opening of the Battlefield on the first floor. … the Battlefield adds a further 15 tables to the ‘standard’ play area of the store, meaning that there is no longer a concern about turning up and not being able to get a table. 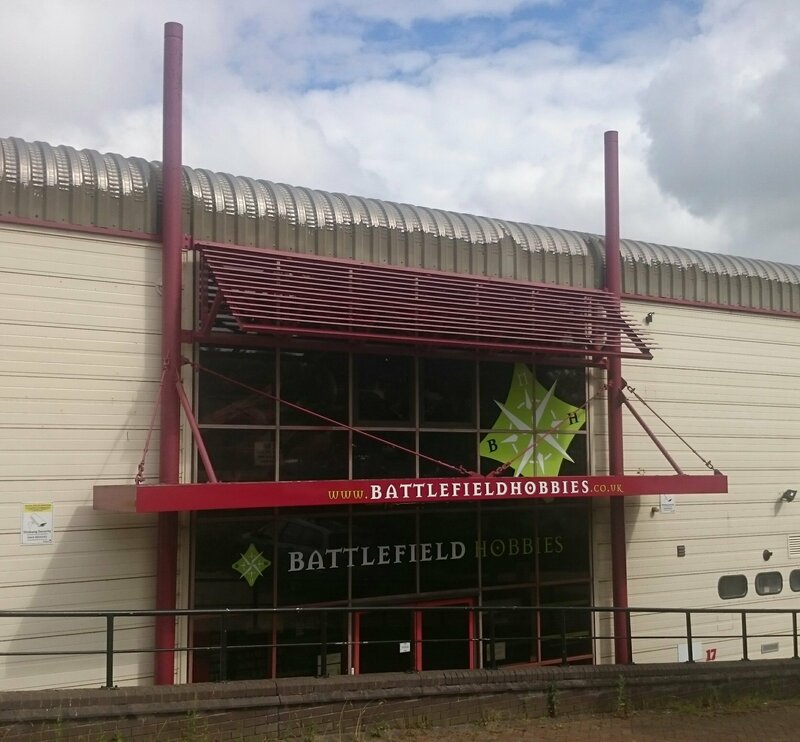 Check out the Battlefield Hobbies website for full details of location and opening times.